In land area of 9.000 square meters Resto Nine have several option for visitors. In the space in which there are 23 tables paired with classic style sofa. In the corner there is a grand piano which was accompanied by a few sofas. 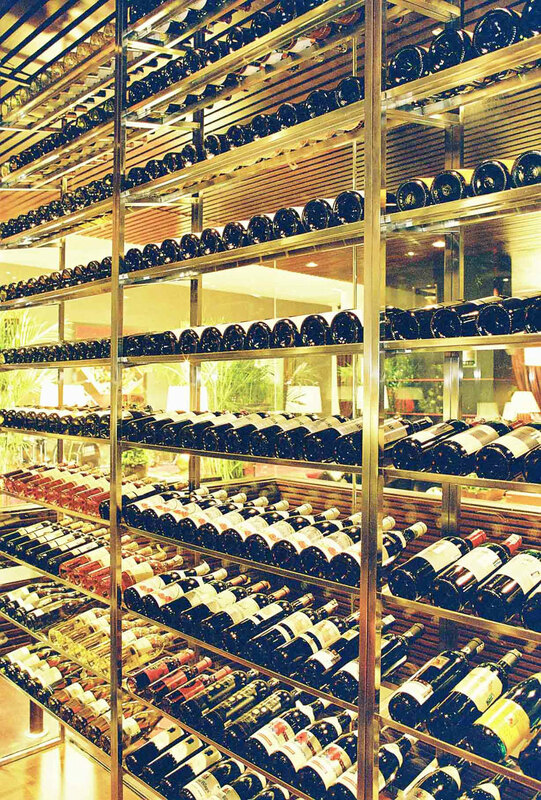 Not far from this angle, there is a bar with a wide selection of wines and liquors. 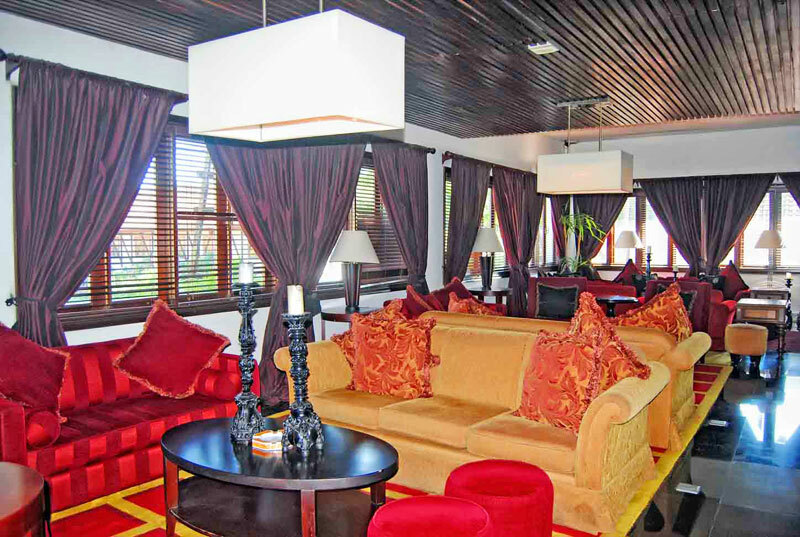 It also provided four VIP room - three Western & one Oriental style. The atmosphere in this particular room is not less interesting as the main room. VIP Oriental room is thick with oriental touches, both in interior design as well as the ornaments. Varieties of typical Chinese ceramics are prepared artistically. 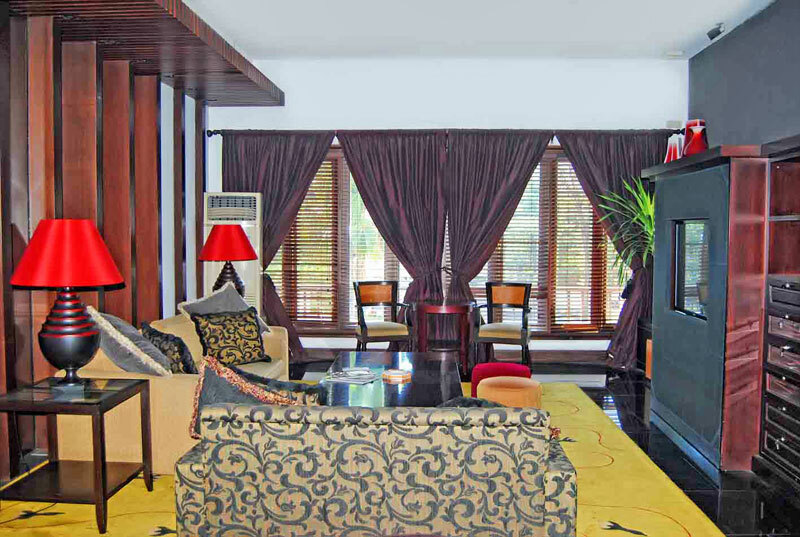 While space nuanced impression of western classic style so executive and cozy are felt in VIP Western I, II & III room. Ambrosia hall and garden area also available for various purposes of your event whether it's seminar, annual meeting, birthday party or wedding reception up to 600 pax. There are 16 tables outdoors. Classical impression is also still felt even though the atmosphere is more casual. Gurgling water and the movements of fish in the pool add to the atmosphere become more relaxed and united with nature. Last but not least, you can also follow the red carpet upstairs to The D Club. This cigar & wine lounge has a new concept that combines business & life style. Designed for people who want to enjoy the fine things in life while doing business at the same time. 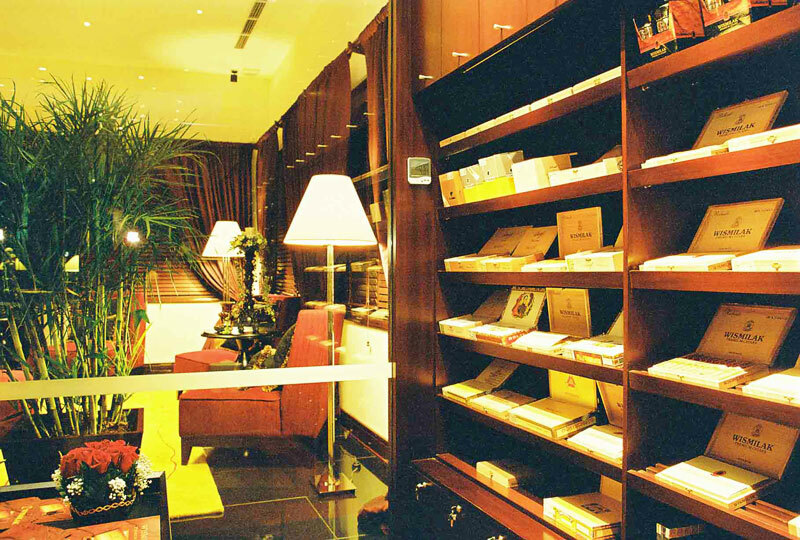 Billed as Surabaya’s only cigar lounge, here you can lay back and take your time to choose from a selection of local and imported cigars. From world cigars and world famous wine to high speed internet access and complete facilities, every aspect of your life style is well taken cared off. 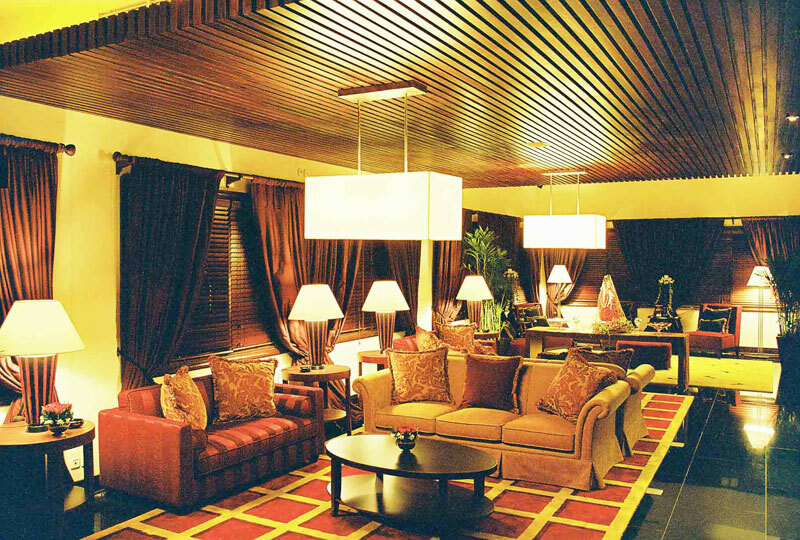 Immerse yourself in our classy elegant and cozy atmosphere.